On paper, the 2018 Cannes Film Festival competition line-up caused a certain amount of light consternation among those worried that a push for diversity and a search for new names might lower the quality bar set by previous editions. Yet, the lauded male auteur axis of recent years was starting was getting stale, and it was obvious that these directors were in the mix not because of what they’d made, but because of who they were. But the gamble paid off, as this year, the festival offered up its strongest competition in a decade, as the selection criterion clearly focused more intently on product rather than personality. 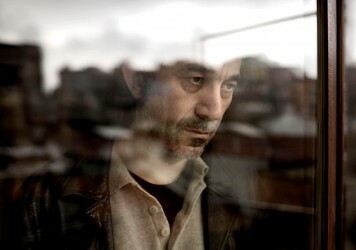 This year it seemed as if the esteemed Turkish filmmaker Nuri Bilge Ceylan had managed to walk between the raindrops of this out-with-the-old edict, as his new film, The Wild Pear Tree, was dropped into the line-up as a late edition and, rumour has it, with material excised by request of the selection committee. The very idea that a film might require a trim or a prune infers that the director’s full, unexpurgated vision was not quite up to scratch – or perhaps deemed a lesser work than his 2014 Palme d’Or winner, Winter Sleep. The film eventually received its premiere in the final slot of the final day of the festival, offering an already-knackered press corps the unwelcome prospect of a long, late night of the soul before a snifter of rosé and off to bed. It becomes obvious after about an hour in to Ceylan’s remarkable, 188-minute opus that there’s no way that he’s in the mix this year from capitalising on his past relationship with the festival brass. He’s back with a big, bold masterpiece under his arm, his greatest work to date, and the finest film to play across the entire line-up. Ceylan originally set his stall as a maker of opaque human dramas powered primarily by their stark visuals: pristinely framed, painterly landscapes, or romantic relationships which appeared to develop without the necessity of dialogue. His 2011 film, Once Upon a Time in Anatolia, marked a transitional moment, framing a nighttime hunt for a murder victim as a verbose disquisition on political corruption and male neuroses. With Winter Sleep, he altered his tack further by centring the film around lengthy, often circuitous dialogue passages where the the articulation of words and the poetic aspect of communication stood in for the pictorial beauty of yore. 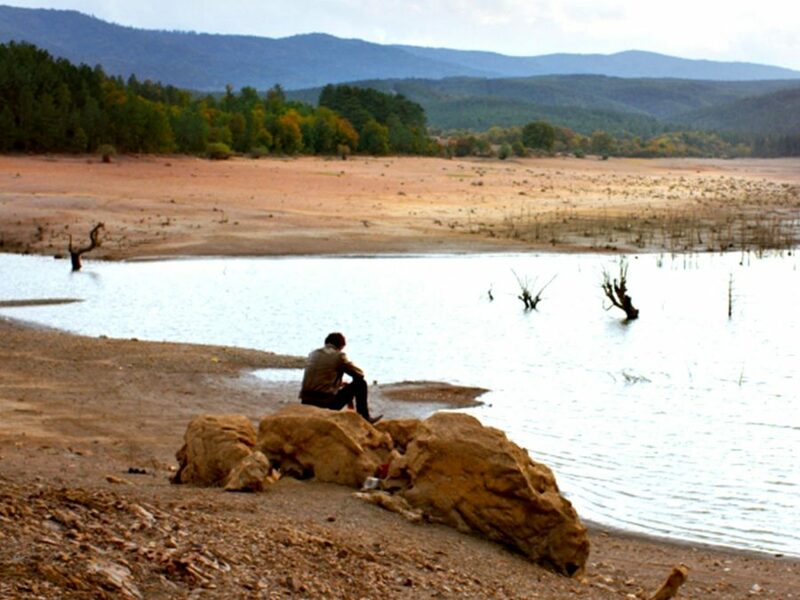 The Wild Pear Tree capitalises on the best of everything that Ceylan does, while also managing to offer something new; namely a measure of levity and caustic humour which serves to enhance his erudite postulations on the way we live. There are no jokes in the film (actually, there is one), yet in the intricacies of the writing he manages to magnify the comic aspects of everyday interaction though the ways in which people speak rather than what they’re actually saying. He orchestrates inflection and intonation as a cinematographer would adjust light levels or focus. The film tells the story of an angry young man named Sinan (Dogu Demirkol) who returns to his rural hometown after completing a degree in creative writing and harbouring the aspiration of getting his novel published: named, The Wild Pear Tree. The plot, such as it is, chronicles the conversations he has with members of his family, local cultural dignitaries, old girlfriends, an Imam, and anyone who will listen to him blast the sorry state of things. His father, Idris (Murat Cemcir), is an avuncular school teacher who has parlayed the family nest into his gambling addiction, and at one point even attempts to demonstrate the funny side of returning home with the electricity cut off. Sinan sees in his father as an ominous vision of his future self, a depressive down-and-out falling between the cracks of a society which seems to suppress individuality and creative self-reliance. His novel, a personal, poetic reflection on his hometown which eludes the values which might make it commercially viable (as in, it could help bring tourists to the area), becomes a personal obsession. He scrapes together the printing and publishing costs while attempting to keep his dignity in tact and the funds hidden from his slippery father. There’s a novelistic aspect to the film, and Sinan himself feels like one of the great modern movie characters: an angry, inquisitive individualist racked with confusion and desolation, who scrabbles to find excuses to be proud of his family and his birthplace, but can only see venality, exploitation, small-mindedness and repression masked as tradition. 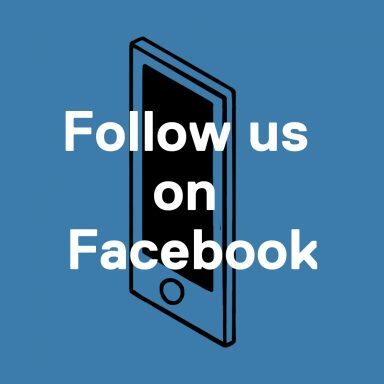 Each conversation offers a crescendo of torment as he refuses to blindly accept the advice being given to him, often firing back questions in an attempt to overcome his opponent through intellectual battery. And each time, it’s thrilling to watch. As the film spirals towards its climax, Ceylan somehow pulls all the various strands, talking points and disparate ideas together and condenses them down to a primal fusion of sublime sadness. There’s something miraculous about a film which doesn’t appear to be driving towards a finite end point, but somehow manages to arrive at one which is so perfectly judged, so surprising, so moving and so transcendent. Ignore the stigma of the runtime, don’t be put off by its talk-heavy approach, forget the fact that it has subtitles, reject the notion that its literary nature is a code for boredom, and accept this enriching masterpiece into your lives. Cannes class of 2018: you did good.